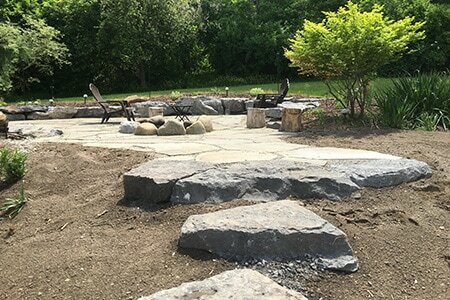 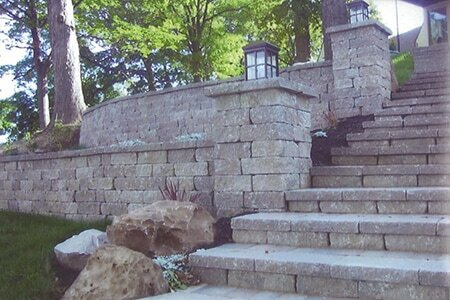 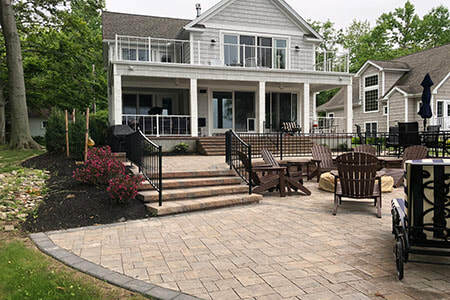 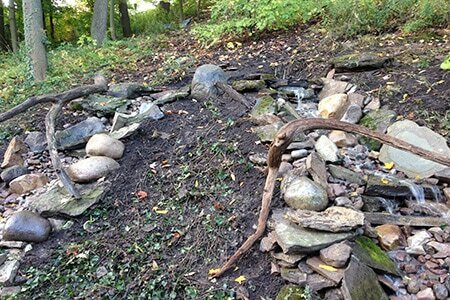 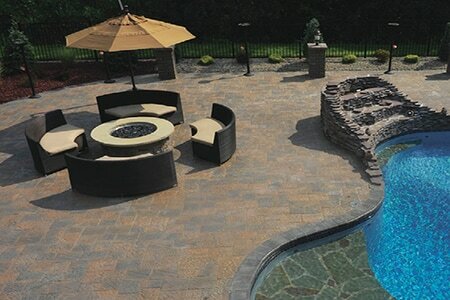 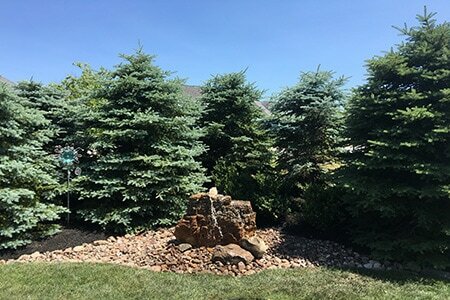 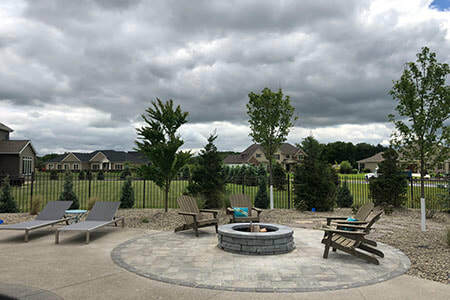 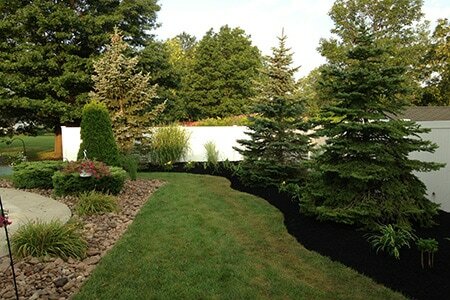 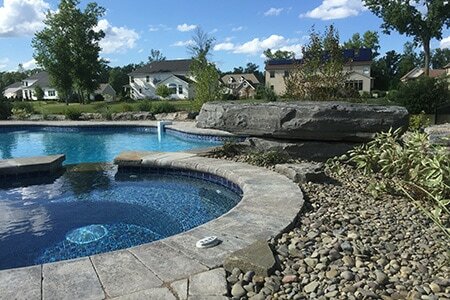 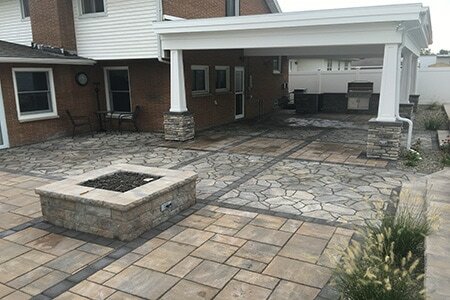 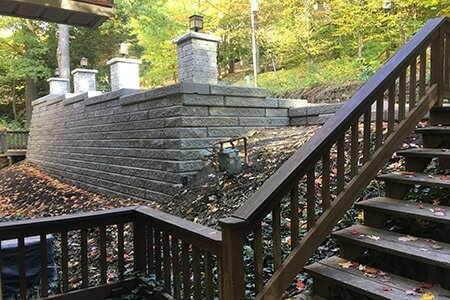 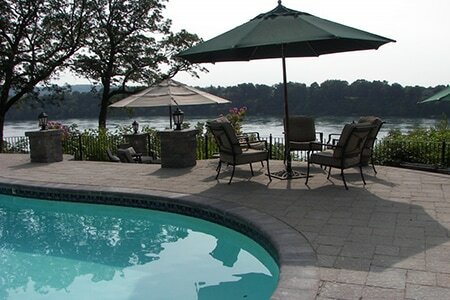 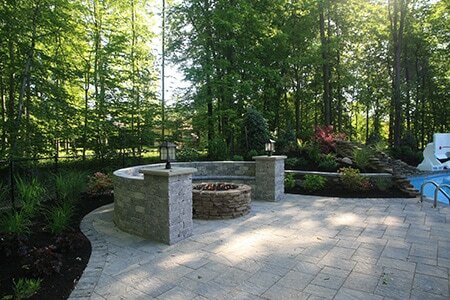 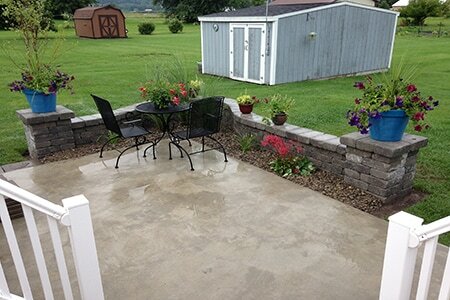 Our residential project portfolio spans all of Western New York and includes a wide variety of project types and sizes. 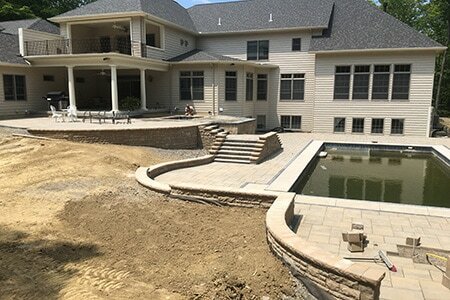 Some of work work is showcased below. 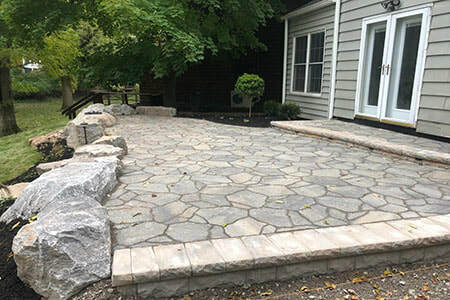 Click the image to see more photos of each job.